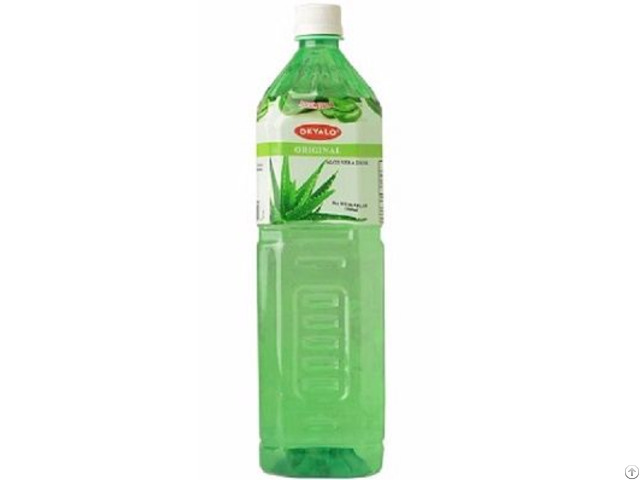 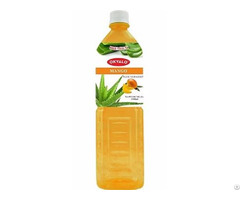 Our refreshing, Okyalo Original Aloe Vera Water Beverages contains premium REAL aloe vera pulp and FRESH aloe vera gel. 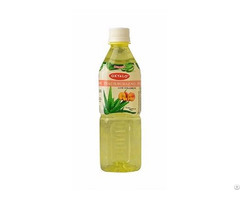 100% natural...NO powders! 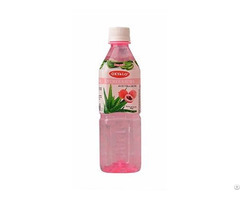 The aloe vera plants used in our drinks go straight from the plantation to the factory, therefore is as fresh as possible, and NO preservatives.